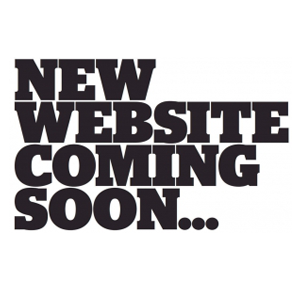 Please check out these sites first and contact us through the appropriate site. GSBizKit.com – Start making money by selling items for people and/or businesses (online and/or offline). 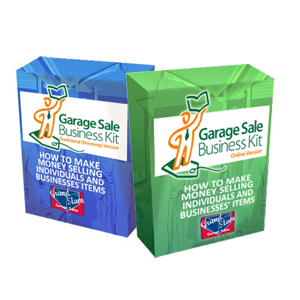 GrandSlamGarageSales.com – This is for people who need help selling and removing items in Houston, Texas only. All of the other sites are available to everyone across the world. 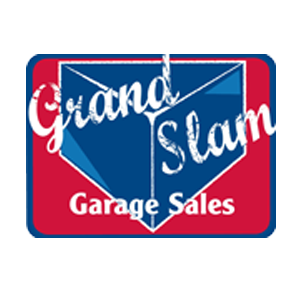 … We are creating a page on GrandSlamGarageSales.com (coming in late 2015) though where you can quickly find garage sales and good item deals. 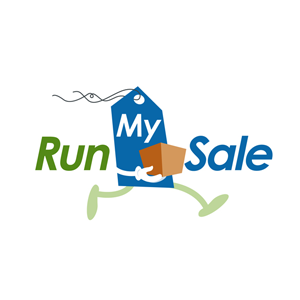 RunMySale.com – Hire a company to remove and sell your items for you from start to finish. 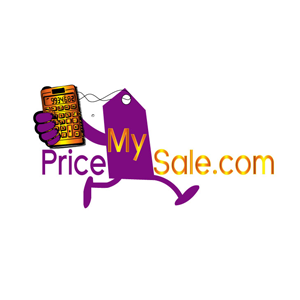 PriceMySale.com – Get help figuring out how to price the items you’re selling. 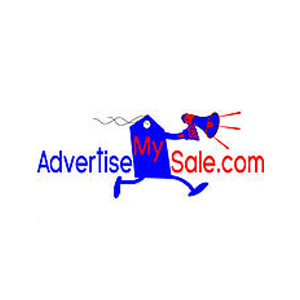 AdvertiseMySale.com – Get help advertising your sale whether it’s online or offline. If you are still confused which site you should use to contact us, then feel free to contact us here letting us know what you need and we’ll try to help re-direct you.